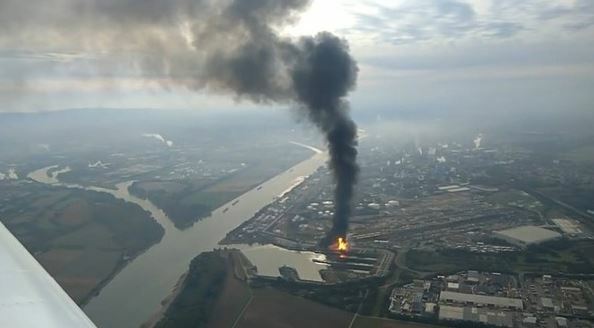 On monday several people had been injured after a giant explosion in the German chemicals BASF in Ludwigshafen, where the company is headquartered. The cause of an explosion at around 11:30 local time (09:30 GMT) at its Landeshafen Nord facility was being investigated, the company said. Carefully, the company stopped its central production facilities. 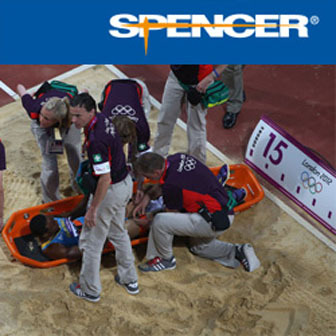 Production had been down for safety reasons, said a company spokeswoman. The so-called “crackers” exploded and petrochemical raw materials splitted up in the plants. There were deployed forces from all over the region, including a fire extinguisher from Mannheim. The fire brigade issued a warning of danger. Residents were asked to keep doors and windows closed, as well as to shut down ventilation and air-conditioning systems. Motorists should drive around the area on a large scale. Above the north of the city a great space cloud had risen. The authorities and the company have set up information telephones for those affected by smokes and pollutions. The fire brigade can be reached on the phone number 06 21/57 08 60 00, the BASF-Bürgertelefon on 08 00/5 05 05 00 and the environmental center on 0 621/6040 40. BASF is also arranging an info tent at gate 11 for affected residents in Ludwigshafen.